The first thing you should know about Evolution Water is that it’s available in your home at the push of a button. 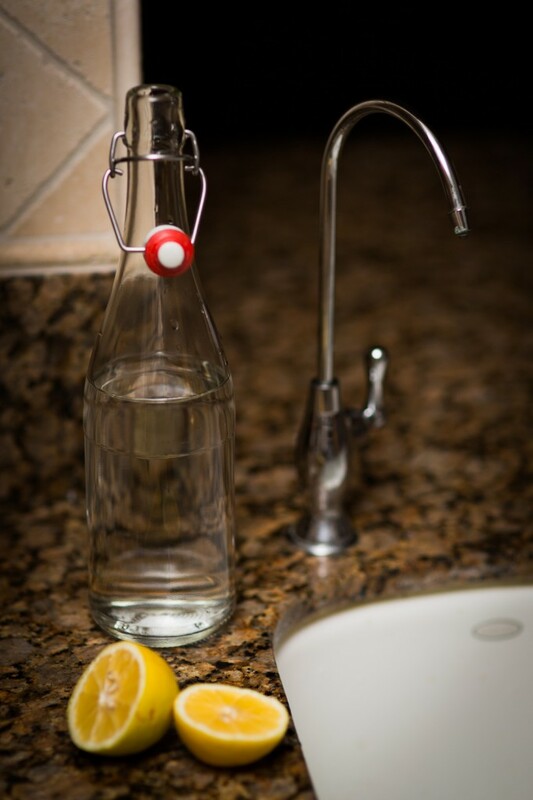 Evolution Water comes from a system under the sink, leaving your countertop uncluttered. Many customers start with our Aura H2O and are so pleased that they consider upgrading to the Aura Alkaline Water Filter. Like most antioxidants, high pH water has a negative oxidation reduction potential (ORP) meaning it reduces oxidation in the body. Oxidation is the genesis of many diseases because it causes cells to become free radicals. The ions from alkaline water neutralize these free radicals and reduce acidity in your body. Realistically, there are toxins everywhere. You can combat this toxicity by taking care of what you put into your body.